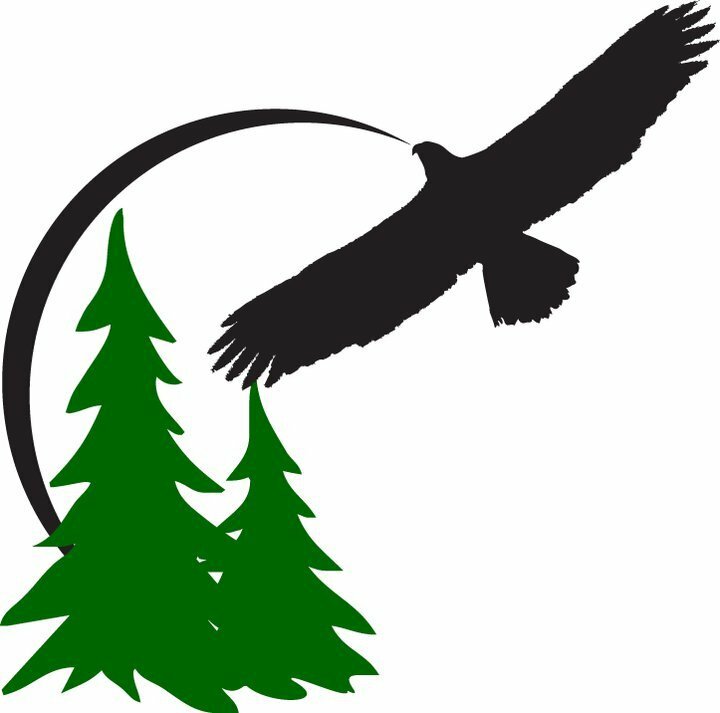 Eagle Fern Camp's mission is to provide a quality Christian program and facility for children, youth and families in a clean, safe and wholesome environment for the purpose of building the Body of Christ. 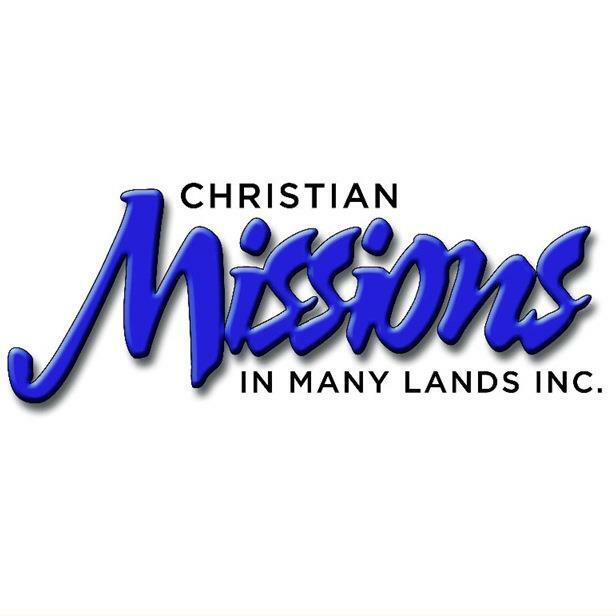 CMML's mission is serve U.S. assemblies and their commended missionaries world-wide. Pablo and Sarah Cenepo-Torres serve the Lord in Trujillo, Peru. Pablo grew up in Peru under the mentoring of Bert and Colleen Elliot. 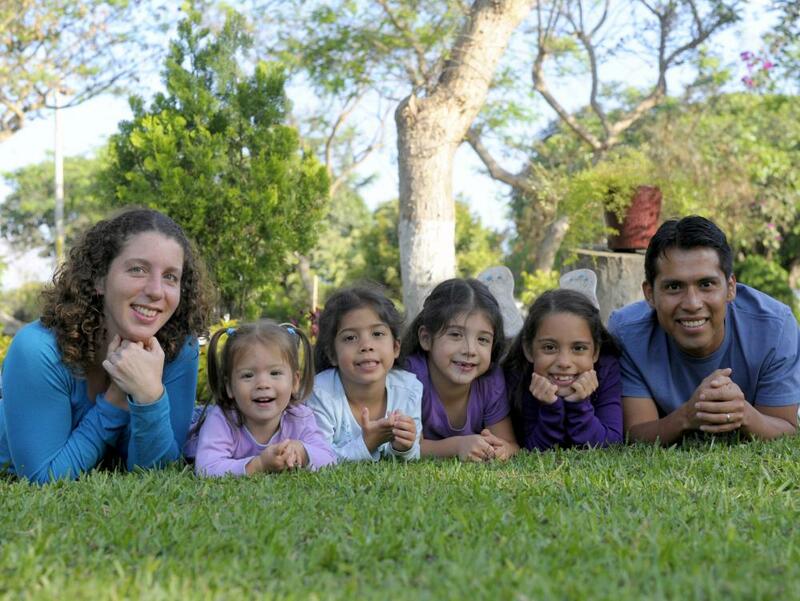 While attending Capitol Biblical Seminary, he married Sarah and together they returned to Trujillo, Peru where they are involved in discipleship, evangelism, and church planting. They have four daughters - Abigail, Hannah, Gabriella and Selah.